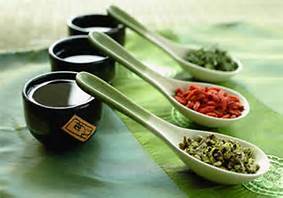 Do you love working with herbs and believe they can be a great addition to acupuncture treatments? For a great price, this class goes over herbal safety rules, regulations, and important details providers must know before prescribing herbs to patients. 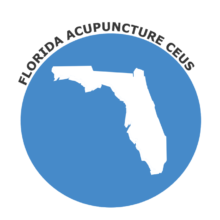 Upon completion of the course, you will be able to identify safety recommendations for herbs that can be used to enhance your every day practice as well as valuable tools/lessons that can be used to keep your patients and yourself safe.